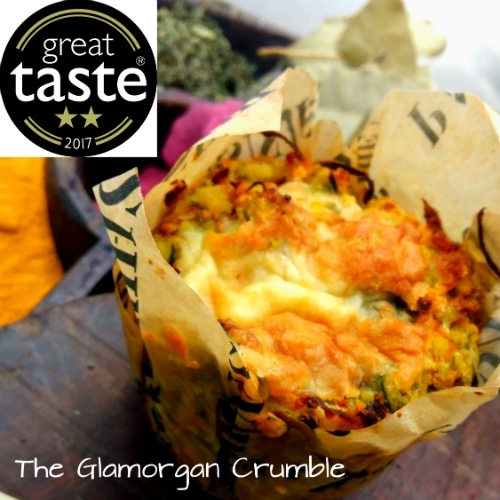 We’re over the moon to be able to announce that this month we received the long awaited news that we’ve won a clutch of Great Taste Awards for our products. 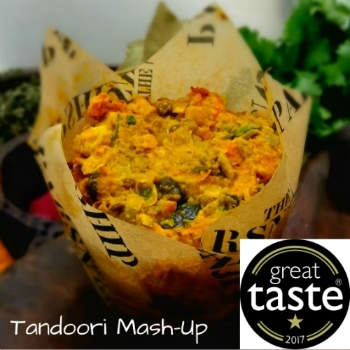 These awards from the Guild of Fine Food are a great mark of recognition for quality produce, so we are delighted to say that we won 2 stars for our best-selling Glamorgan Crumble and 1 star for our very popular vegan and gluten free Tandoori Chickpea & Lentil Mash-Up. You’ll find these products on stalls at the markets and events we attend, in the deli counters and on the menus of our stockists, in our online shop and also via Yumbles, an online market place for small batch food and drink producers. 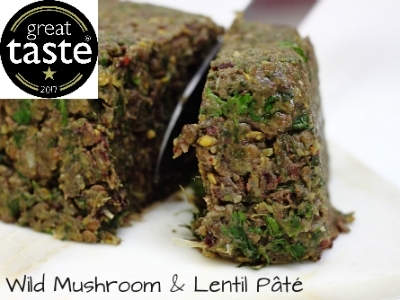 Keep your eyes open for our Wild Mushroom & Lentil Pâté – which also won a 1 star Great Taste Award – we’ll be launching this product during the Autumn.